Des Moines — In response to the Army Corps of Engineers announcement of its intent to prepare an Environmental Impact Statement (IES) in connection with the Dakota Access pipeline, Bold Iowa called on Iowans to write the Army Corps of Engineers and demand that the Corps’ EIS consider the pipeline’s impact on Iowa’s land and water, too. Bold Iowa insists further that the EIS must weigh the pipeline’s impact on climate change as well. 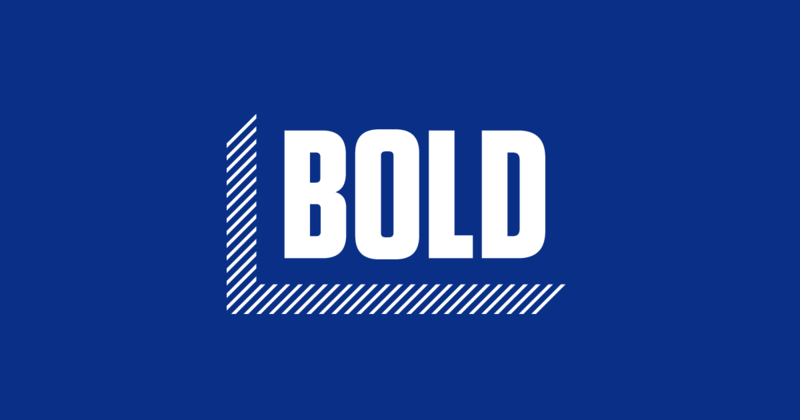 Bold Iowa today launched a petition calling on the U.S. Army Corps to conduct a full Environmental Impact Statement for Dakota Access that includes the state of Iowa.